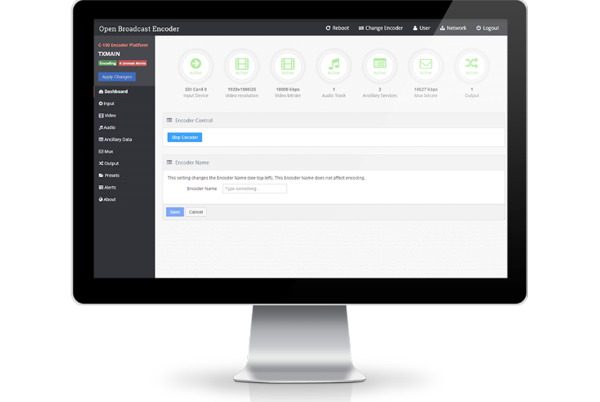 CONNECT ANY CAMERA, COMPUTER OR CONSOLE TO ANY NETWORK By connecting your video source to a BirdDog Studio NDI, your video becomes available anywhere on your network making connection to your favourite NDI production system a breeze. 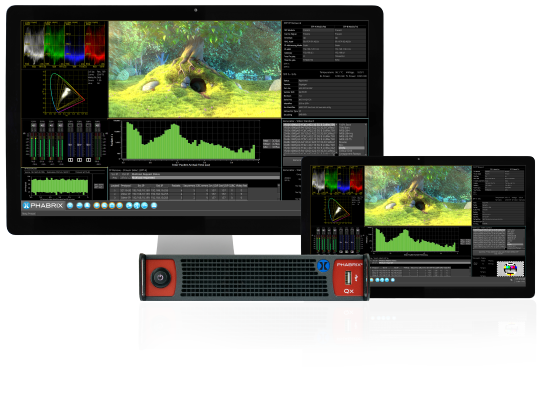 Network Attached processor NAP Neuron will solve every processing task a broadcaster encounters with respect to audio and video in the IP and legacy domains. Luoyang Ruiguang Movie-tv Optic-electronic Technology Co., ltd started from year 1994, firstly introducing the TFT-LCD technology to the China broadcasting field , is the first to develop the professional grade LCD monitor product. We commit ourselves to evolving our core transport technology to continuously enhance how we serve our customers. 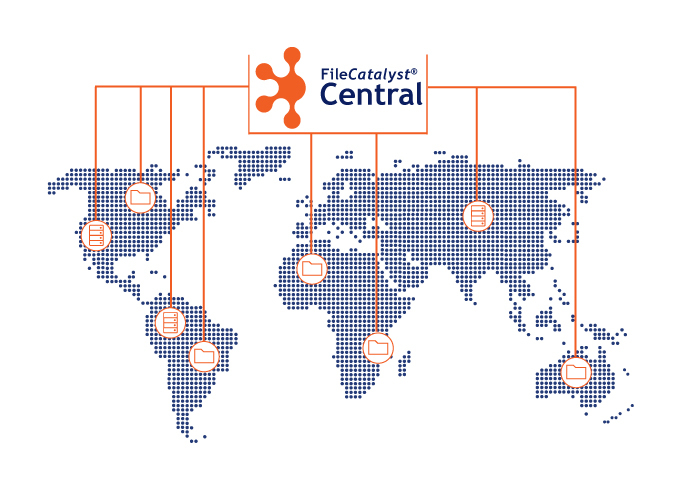 By incorporating customer feature requests into our product roadmaps and conducting thorough market research, we constantly improve the results achieved with the FileCatalyst platform. 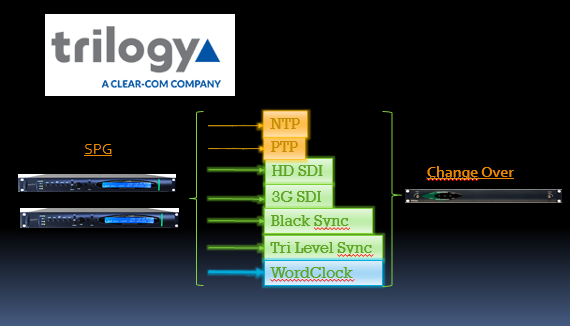 Torque Video Systems specializes in the management and monitoring of broadcast quality of service, providing cost-effective solutions and versatile applications to digital television networks and video transmission operators worldwide. Digital-TV professionals with PC add-on cards, USB devices, network appliances, and software. 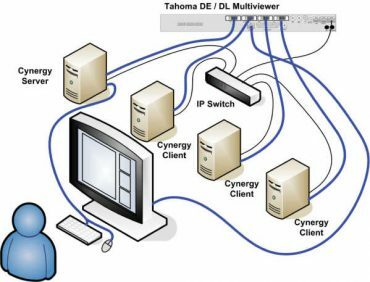 Applications are used for Test and Measurement and to build smart solutions with servers, desktop PCs, laptops and tablets. 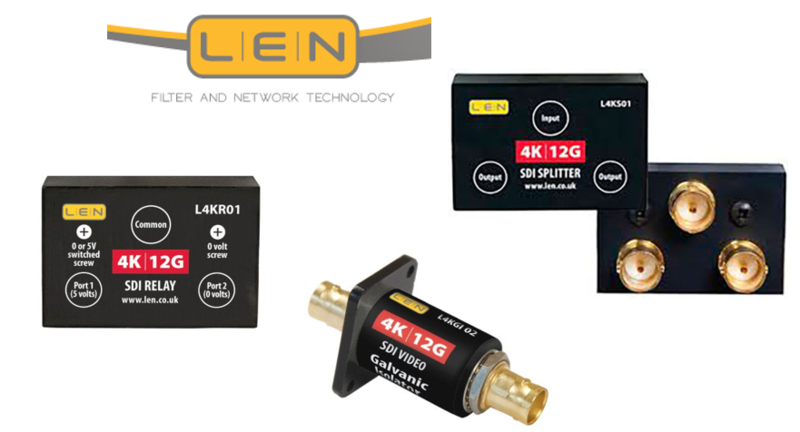 Our continually advancing product line offering complete 3G/HD/SD solutions, and the exceeding of expectations in more than just product to meet the needs of your market, is our commitment of Engineering Beyond The Signal. 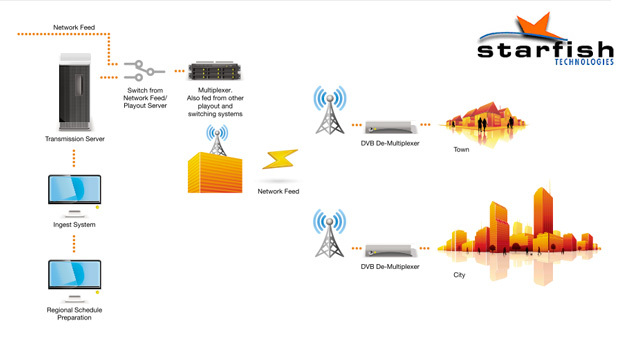 Design and build video and audio infrastructure equipment for the television and radio broadcast market. The company has extensive expertise in the development and implementation of Regional Insertion Systems, Audio Description/Video Description, Captioning and Subtitling, and Media Task Management. Datavideo is the only manufacturer in the world that can offer complete solutions for all aspects of live video production. 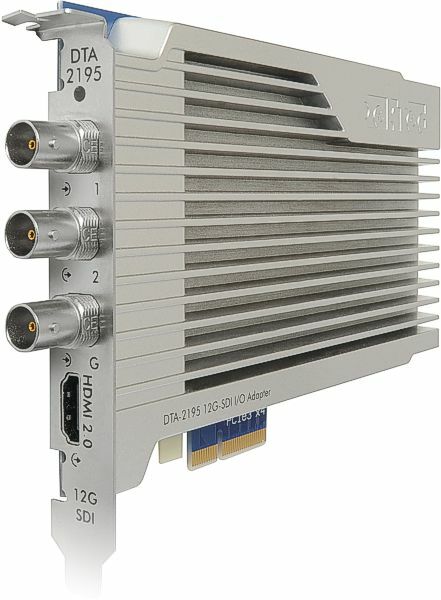 Here is a list of just a few of the various categories Datavideo offers: PTZ cameras, converters, switchers, encoders, recorders. 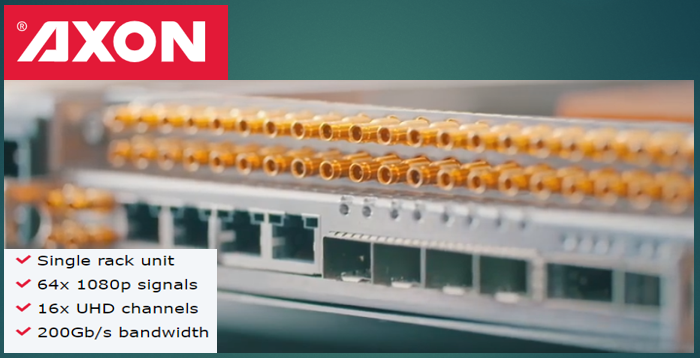 Designs, manufactures and distributes high quality fibre optic transmission equipment for the broadcast, telecommunications and satellite industries. 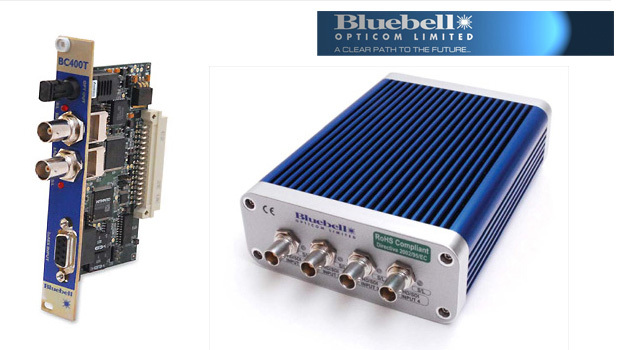 Leading designer and developer of high quality, cost effective image signal processing equipment.